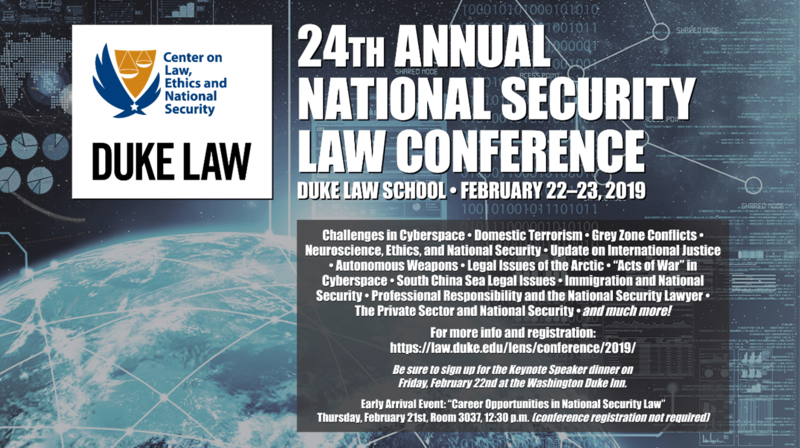 Registration is now open for Duke Law’s Center on Law, Ethics and National Security (LENS) 24th Annual National Security Law Conference! It’s set for Friday, 22 Feb and Saturday morning, 23 Feb here at the Law School. The Conference networking session/dinner will be Friday evening at the Washington Duke Inn. The Hon. 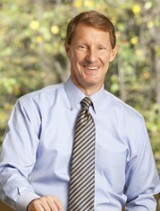 Paul Ney, the General Counsel of the Department of Defense, has confirmed our speaker. If you would like to attend, I’m hoping that you’ll register as soon as possible as the conference is already starting to fill up (and we really haven’t begun advertising in earnest). Because of the recent reassessment of the seating capacity of the rooms we use, we’ll probably need to cut off registration at about 300 attendees (even with our ‘overflow’ room with live simulcast) so, please register now so you don’t miss out! The registration cost is modest, and there are special rates for full-time students and active duty military personnel (including activated Guard and reserve troops). Registration includes continental breakfasts both days, and a box lunch on Friday. (The networking reception/conference dinner has a separate charge, but also has significantly reduced rates for active duty military and fulltime students). We’ve applied to NC and PA for ten hours of CLE, including two hours of ethics. (Historically attendees have used the documentation from NC/PA to obtain CLE credit in other licensure jurisdictions.) That said, the conference is hardly one that’s only for lawyers (almost half our attendees are not lawyers). If you take a look at the agenda you may agree the conference is one of our very best ever – and there is something for everybody. 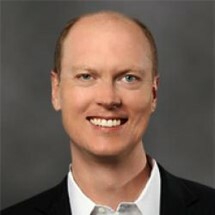 We are very excited to have Mr. Craig Silliman, Executive Vice President – Public Policy and General Counsel, at Verizon Corporation as our keynote speaker. He’ll give us a perspective from the private sector on “Three National Security Issues We Will Need to Address in the Next Five Years.“ I’m very much looking forward to hear his prognostications! 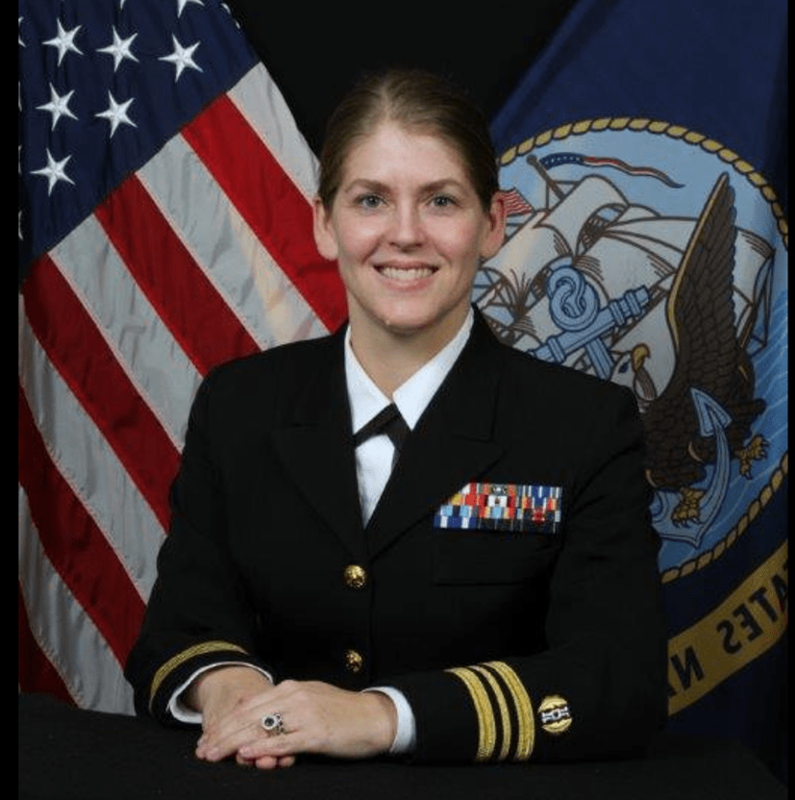 He’ll be followed by a panel which will address a potpourri of some of the hottest national security legal issues: LCDR Tracy Reynolds (South China Sea); Col. 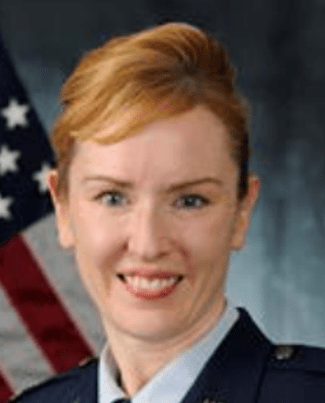 Dawn Zoldi, USAF (ret.) (Domestic drones); Mr. Chris Santora (Immigration and National Security); Ms. Zhanna Malekos-Smith (Grey Zone conflicts). 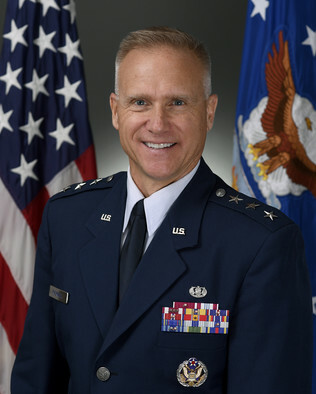 The luncheon speaker will be the Air Force’s always-interesting senior military lawyer, Lt. Gen. Jeff Rockwell, who will talk to us about “The National Security Strategy and the Practice of Law in the United States Air Force.” He has some fascinating ideas about how the practice of law by uniformed attorneys can be integrated with – and supportive of – national strategy. 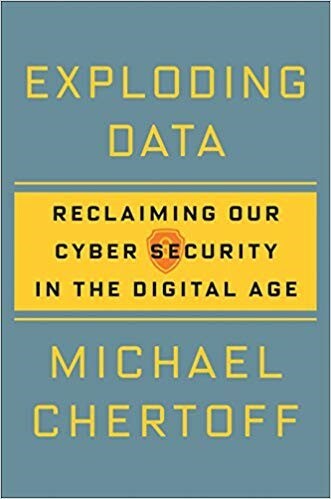 Next we’ll have a panel led by our own Prof. Shane Stansbury, entitled “Challenges in Cyberspace: Nation-state threats and more” where everything from economic espionage to cyber security and more will be discussed. 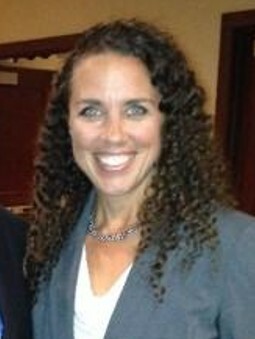 You’ll hear from Mr. Richard Scott, Global Legal Investigations Manager at HP Inc.; Ms. Erin Wirtanen, Chief Counsel for the Center for Cyber Intelligence (CCI) for the Central Intelligence Agency (CIA); Mr. Jason Kelhoffer, Asst. 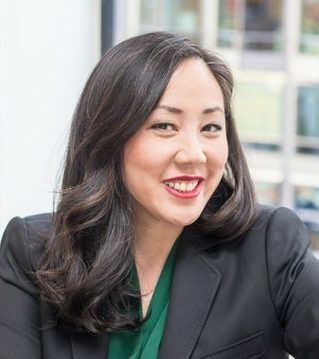 U.S. Attorney for the Eastern District of NC; and Ms. Mieke Eoyang, Vice President for Third Way’s National Security Program. 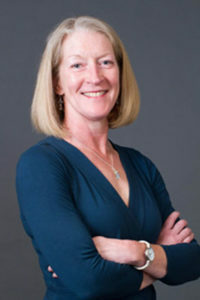 Later in the afternoon Prof. Stansbury will discuss with Georgetown Law Prof. (and former Acting Attorney General for National Security) Mary McCord, whether or not we need new law to address domestic terrorism. 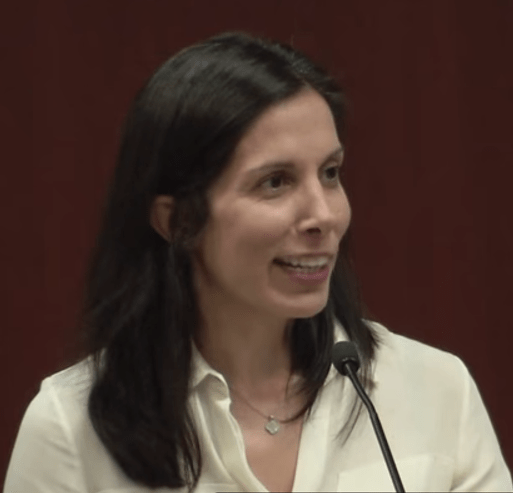 A truly ‘don’t-miss’ event is the presentation by Prof. Nita Farahany, who’s speaking on “Neuroscience, Ethics and National Security.” If you’ve never heard her speak, you’re in for a real treat. Prof. Farahany has an uncanny ability to take extraordinarily complex concepts and translate them into a presentation that is understandable by all. 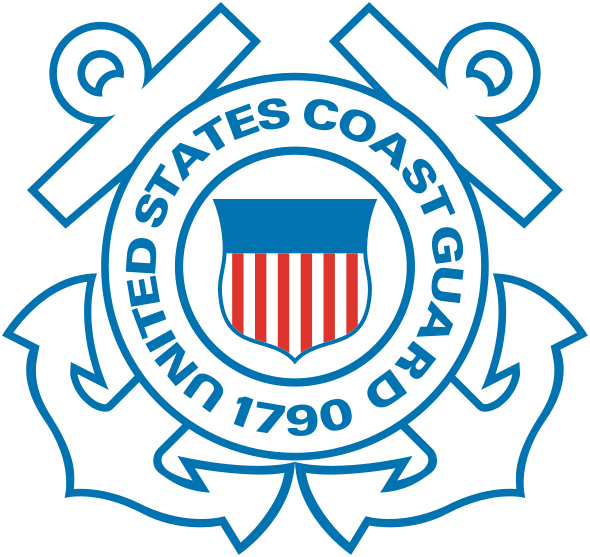 Saturday morning will be kicked off by Rear Admiral Steven J. Andersen, the Coast Guard’s senior military lawyer whose presentation title says it all: “90° North & South: Legal issues in the Arctic and Antarctic”. In my view, the arctic is the “”next big thing” in global security …if it isn’t already! He’ll be followed by retired Army JAG and current Vanderbilt Law professor Mike Newton, who will speak on “From Nuremberg to Now: An Update on International Criminal Law.” (Prof. Newton really knows his stuff; in another life he was the star on a team I accompanied that went to Iraq to present a short course to help train Iraqi lawyers prosecuting, defending, and judging former members of Saddam Hussein’s regime, and he’s recently returned from the Hague where he was litigating a case). Army Lt. Col. Chris Ford, one of the nation’s top experts on the international law applicable to autonomous weapons, will then give us an update on this burgeoning area of the law (check out his law review article here). Next, Duke’s Zhanna Malekos-Smith will present (with some Duke Law student thespians!) a skit (yes, I said a skit), about the law as to what constitutes an “act of war” in cyberspace. I’ve seen it, and it’s an awesome example of innovative pedagogy. I hope to see you in February and, again, please register now! PS: If you can help us support conference attendance by students and member of the armed forces, please consider a making a donation. Details found here. Next story Would Rev. Martin Luther King, Jr. have countenanced the use of force against ISIS? Previous story Despite turbulent times, they’ve said “Send me”: meet the Air Force’s newest Lieutenants!